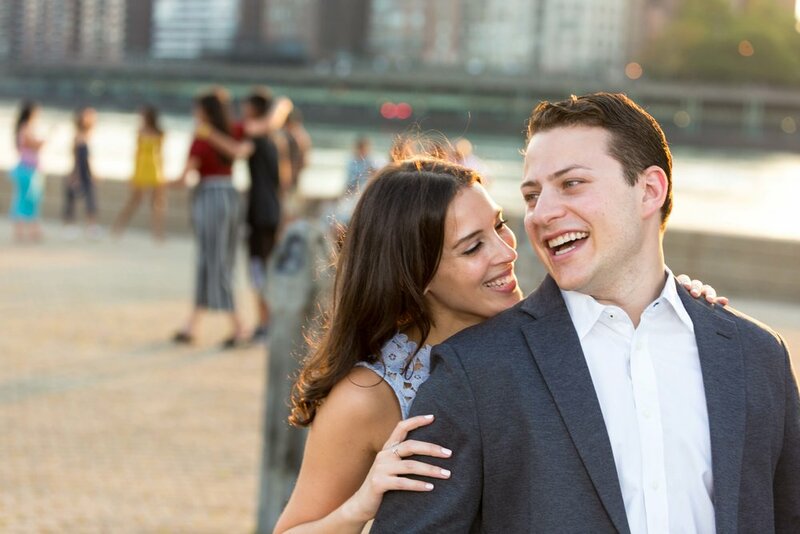 Shira and Jason invited me to Roosevelt Island for their engagement shoot, and I was blown away by this magical island… and this magical couple! Shira grew up on Roosevelt Island, and it was amazing to me how the energy seemed different there than it does in the rest of the city. I was struck with how the island was so peaceful and calm while also having a vibrancy and an aliveness running through it. Fittingly enough, Shira and Jason shared that vibe — the perfect combination of being chill on the outside but with a bubbling vivacity just under the surface. Shira and Jason, thank you for showing me around Roosevelt Island and for giving me a beautiful glimpse into your relationship. I was struck with how well the two of you work as a team and how in tune you are with each other. Like the island, you two bring a refreshing and magnetic energy with you, and I’m so excited for your wedding next month! 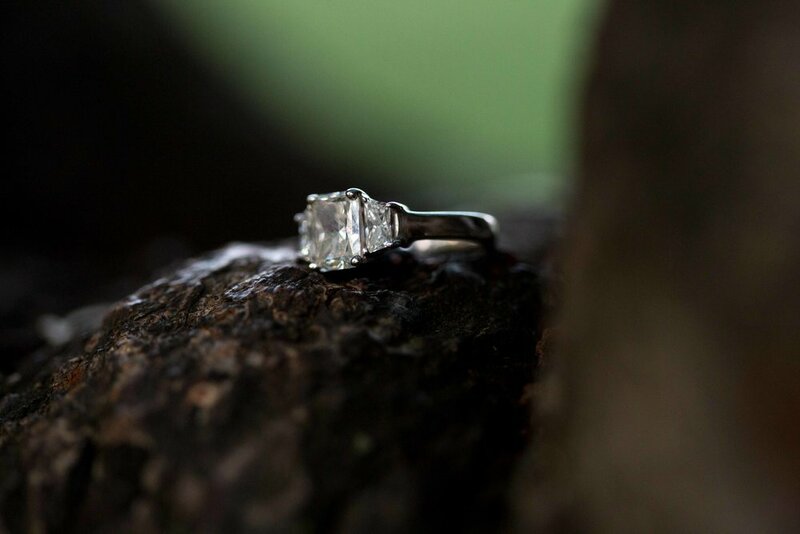 In the meantime, enjoy this sneak peek from your engagement shoot!